It would be awesome. 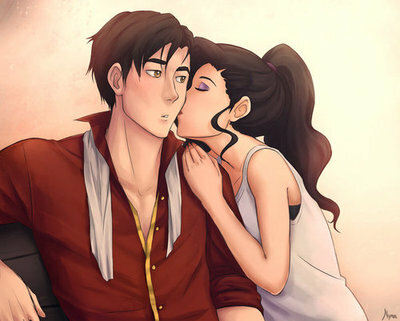 Asami and Iroh deserving to be happy. Nice work btw.